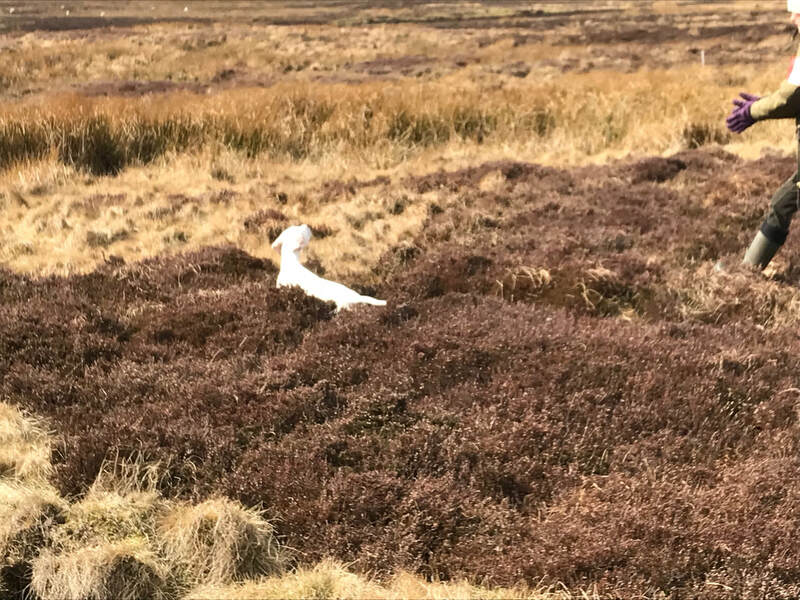 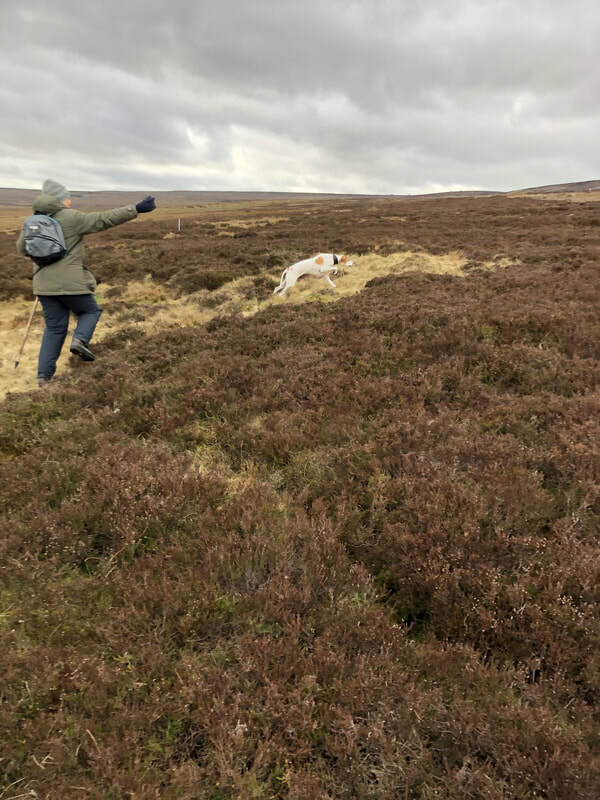 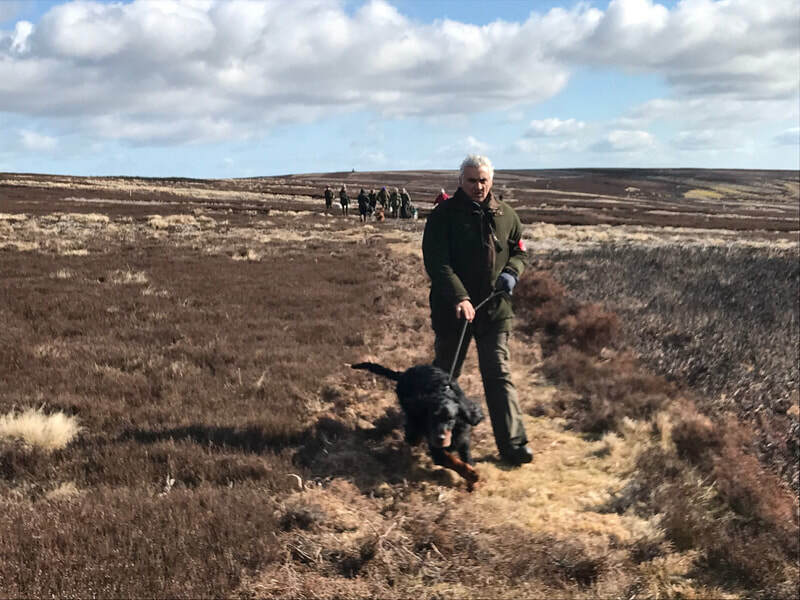 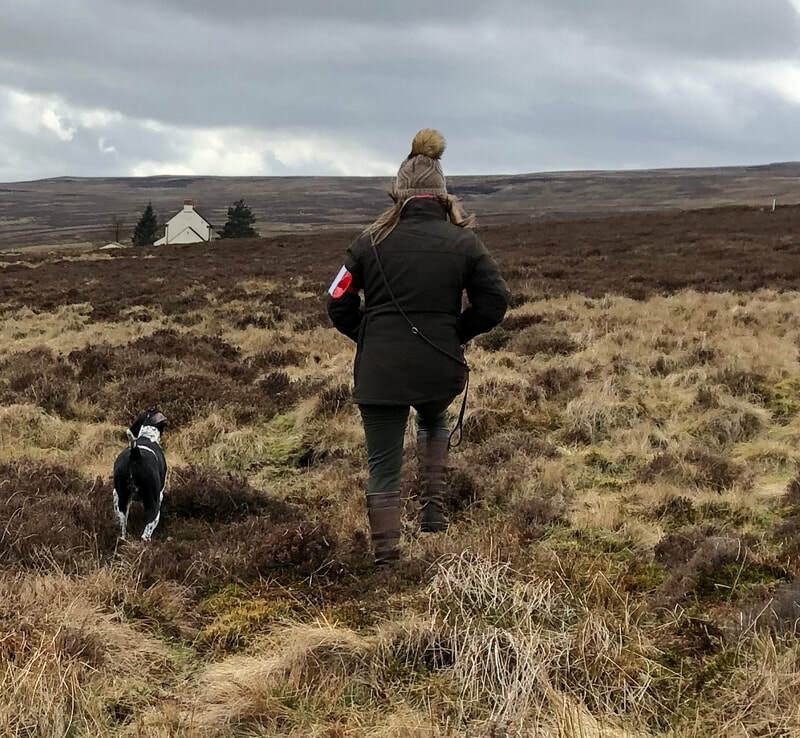 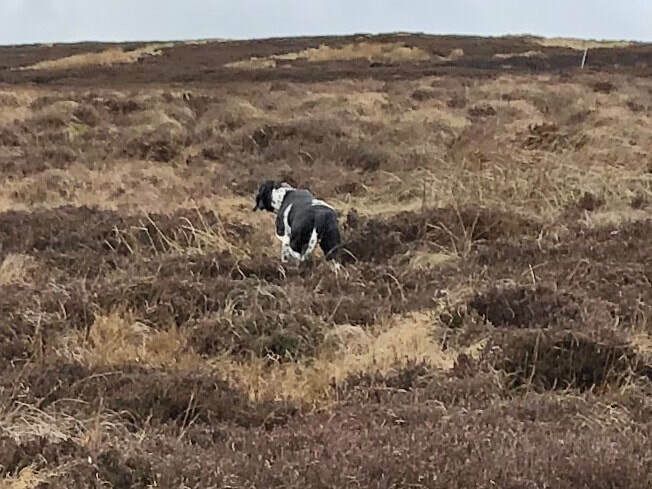 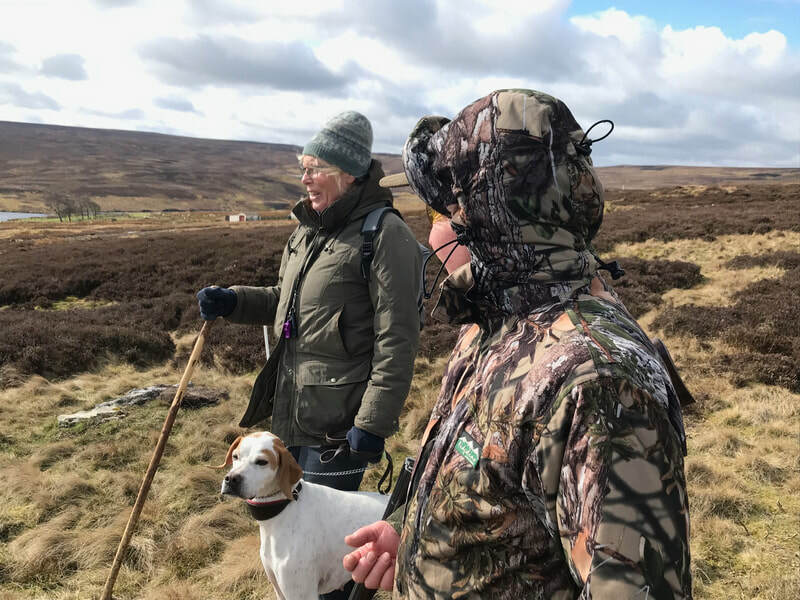 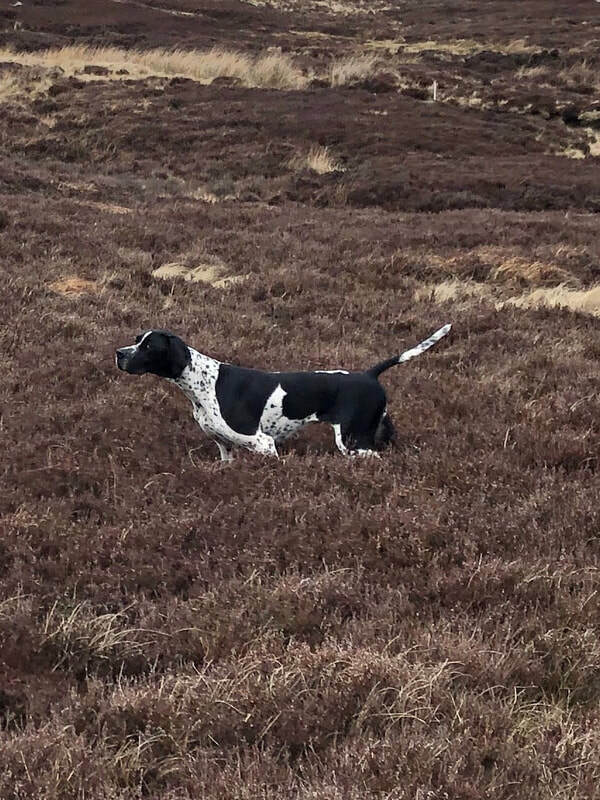 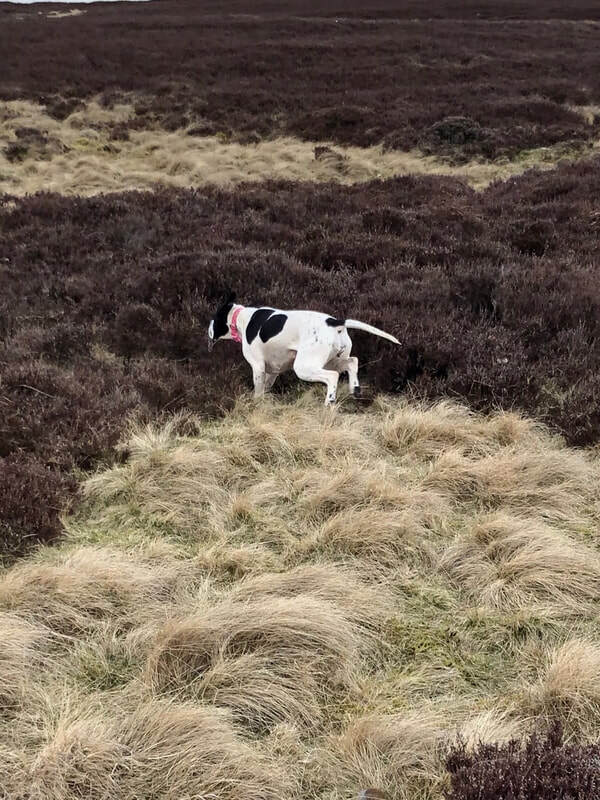 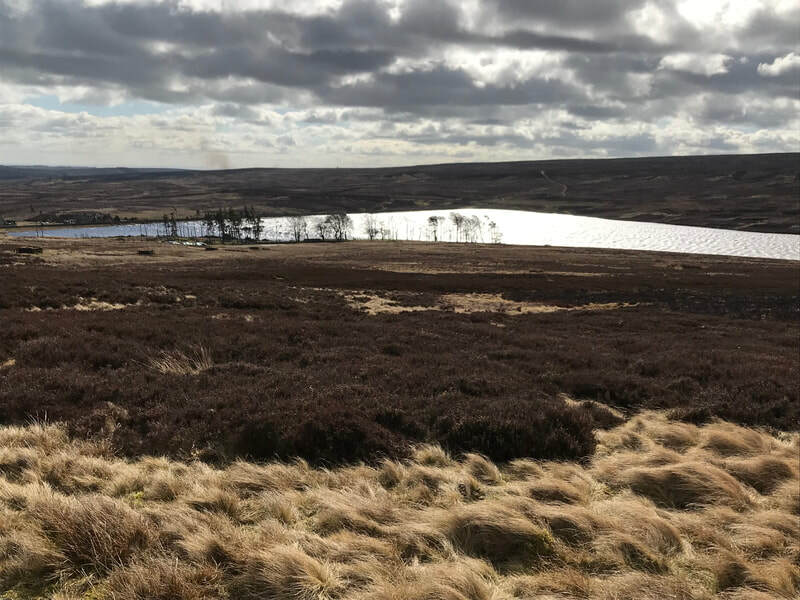 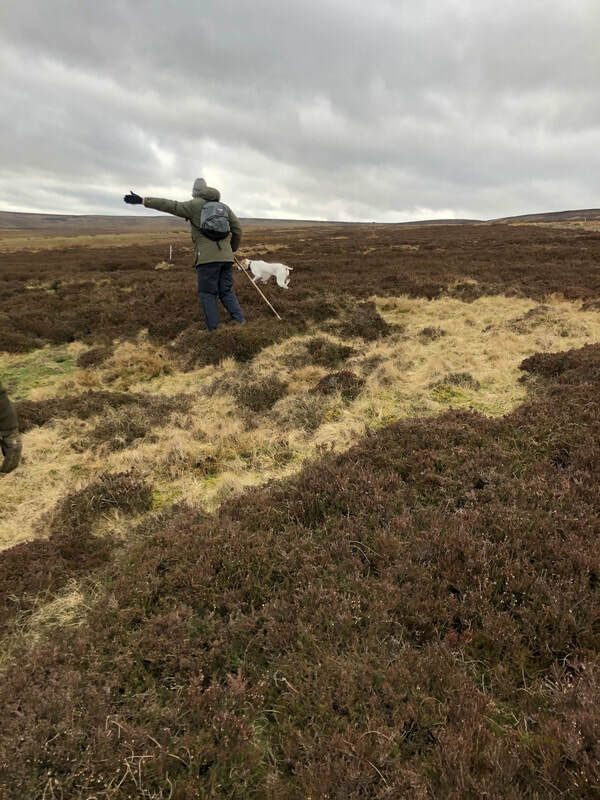 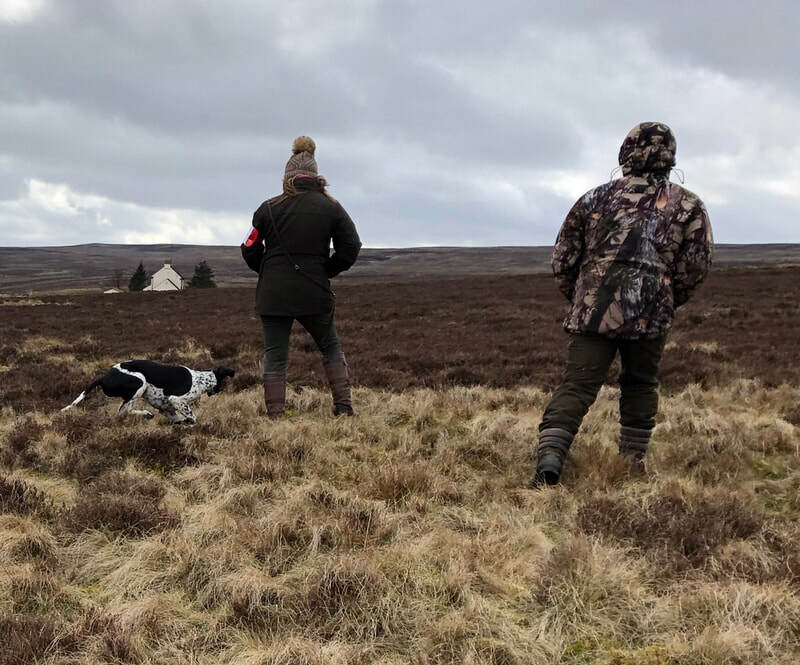 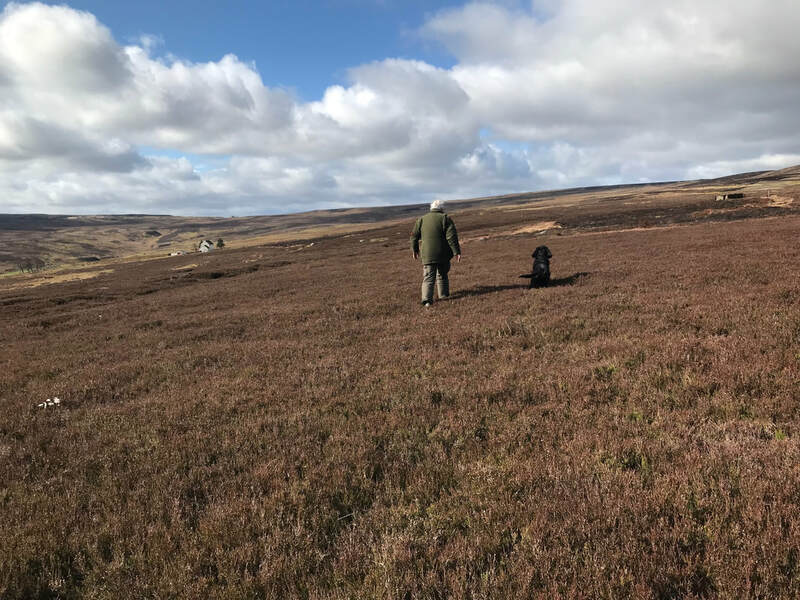 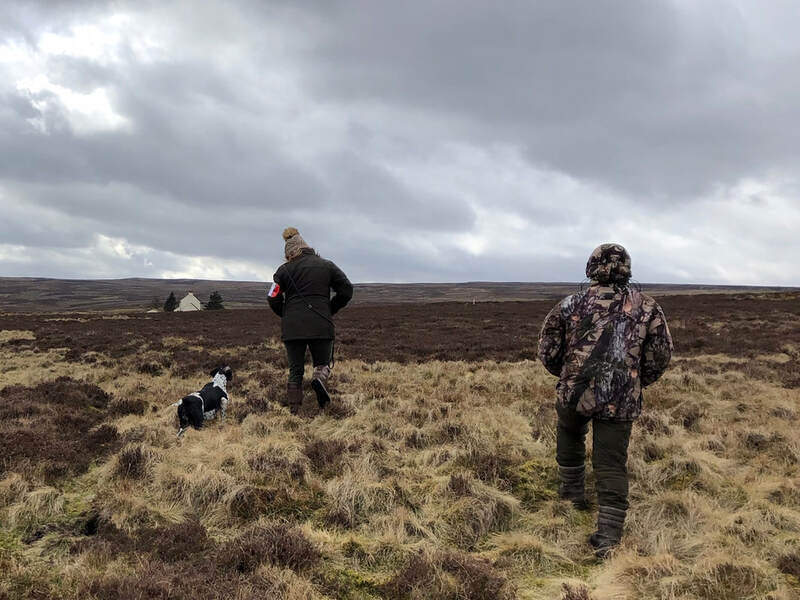 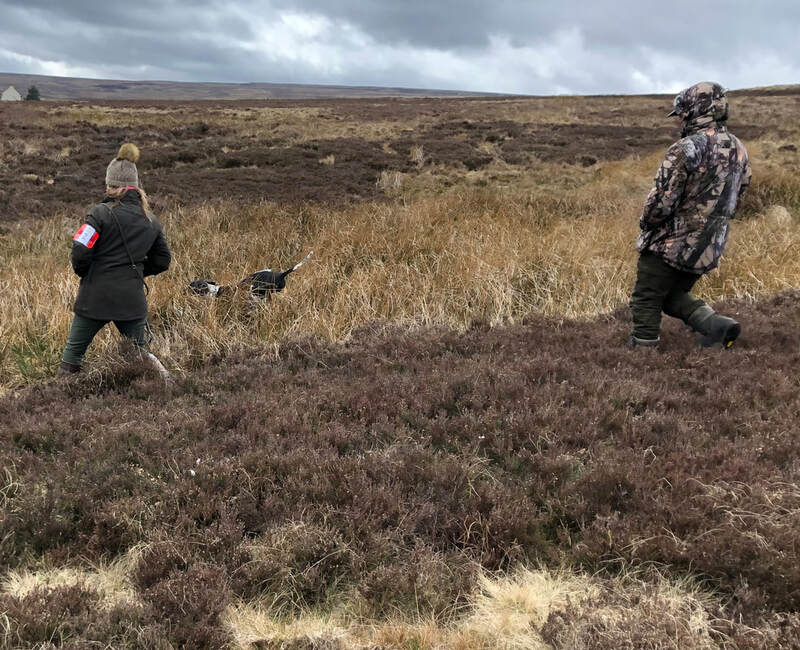 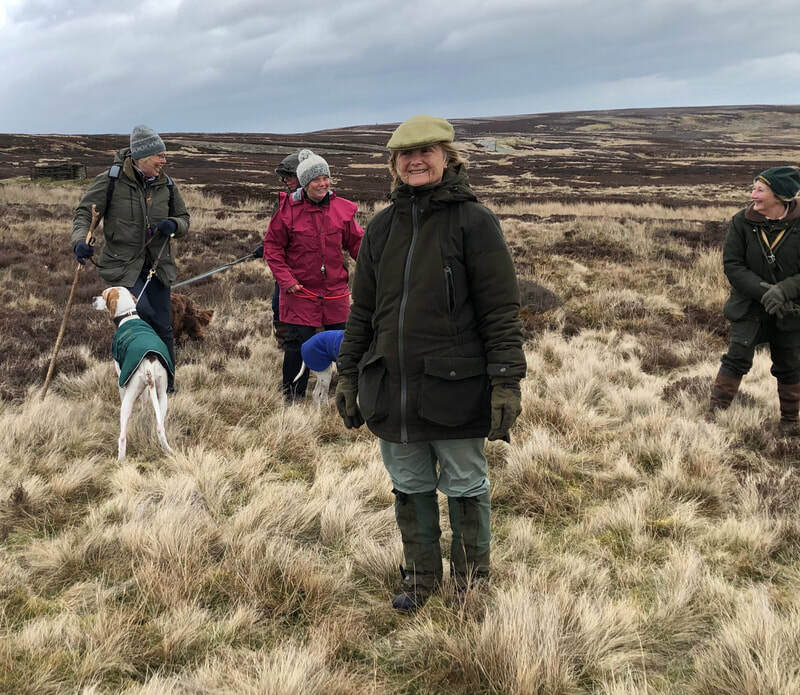 The Pointer Club held a training day on Sunday 24th March which participants were also able to take the Show Gundog Working Certificate under Kennel Club J Regulations. The day was held on the Muggleswick Estate, Co. Durham with the permission of Steve Colmer and Jeremy Herman. 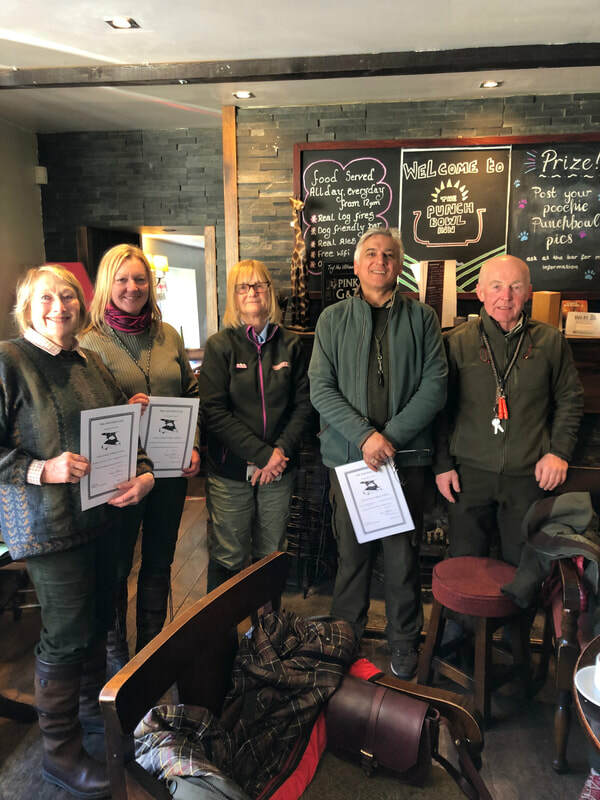 The two judges and trainers were Terry Harris and Meryl Asbury. There were ten handlers with eleven dogs participating. 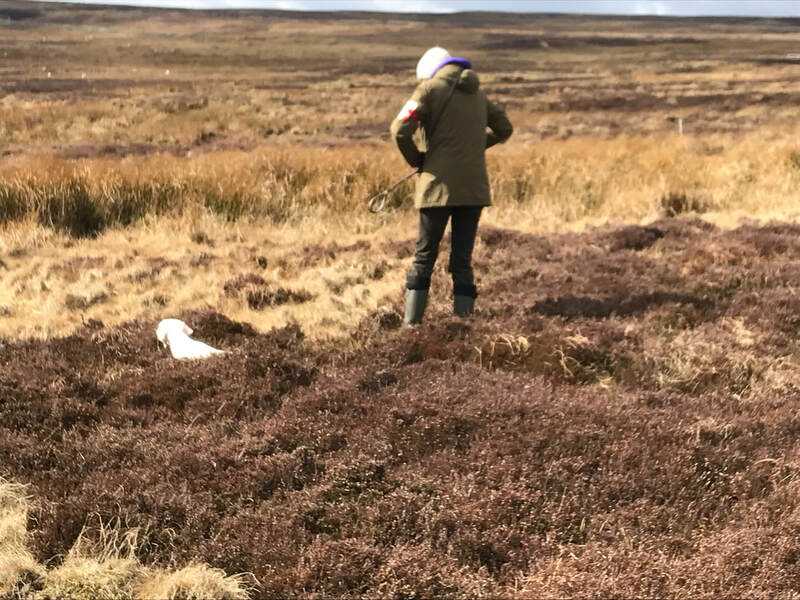 The weather was bright and dry but with a strong wind which increased and became colder as the day went on. 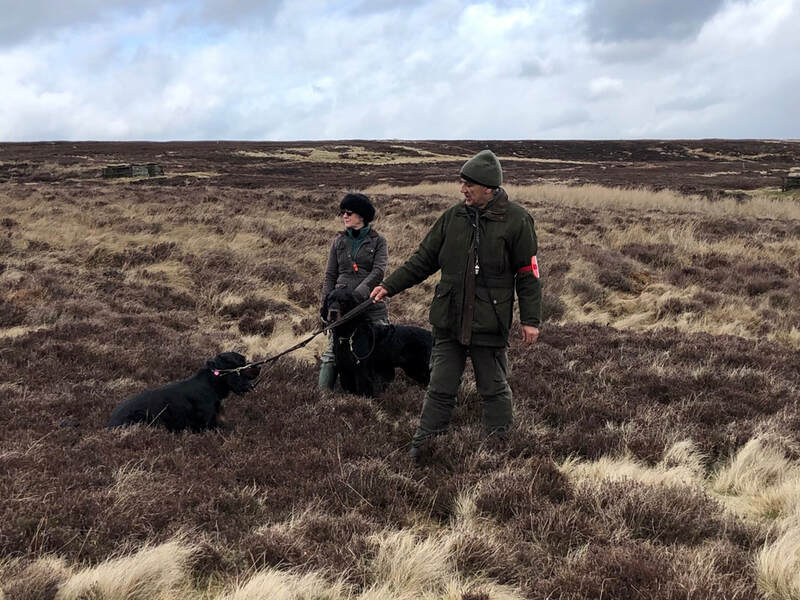 Thus two Show Champions achieved the title of Champion, much to the delight of everyone. 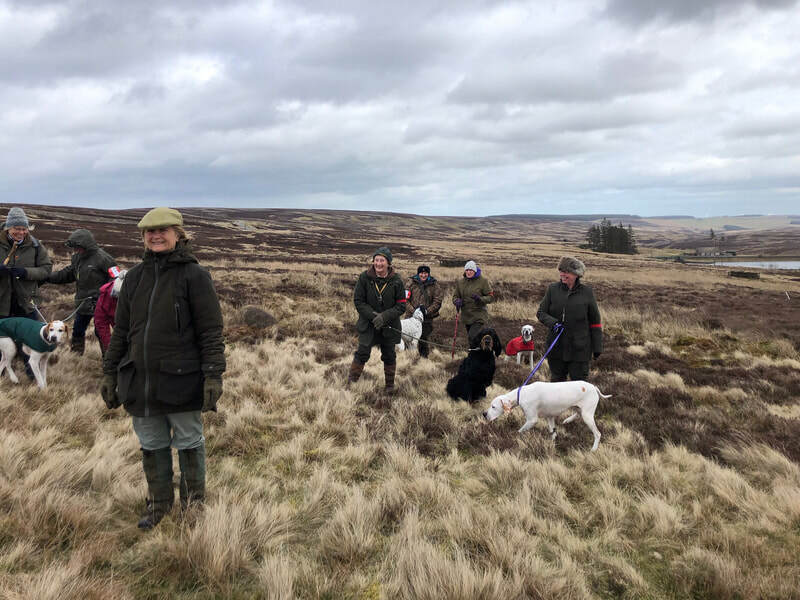 At the end of the day everyone retired to the Punch Bowl Inn, Edmondbyres for the presentations.